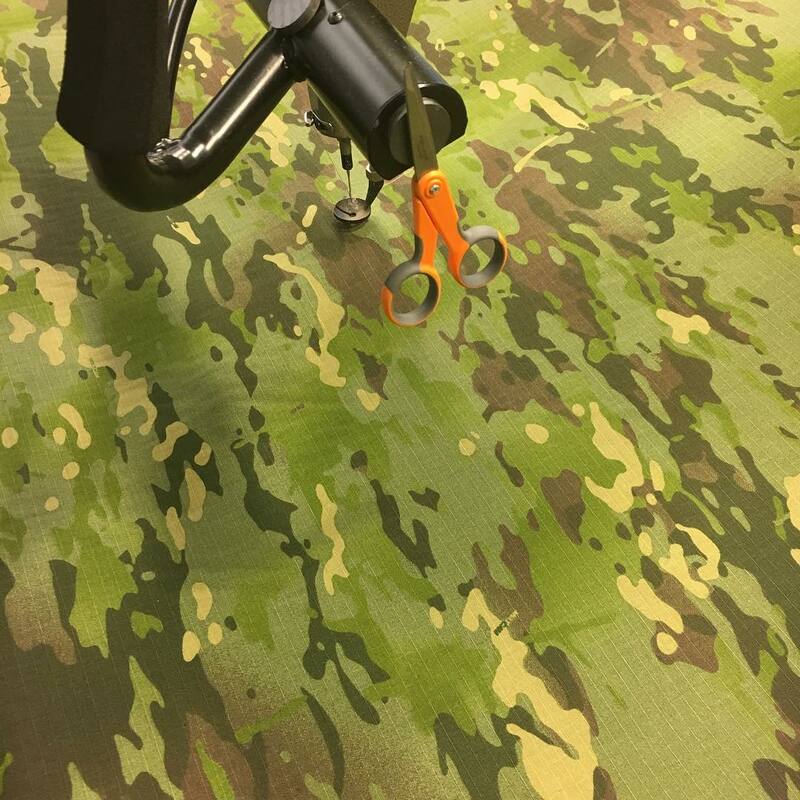 Multicam Quilts is now offering their quilts in M81 Woodland. 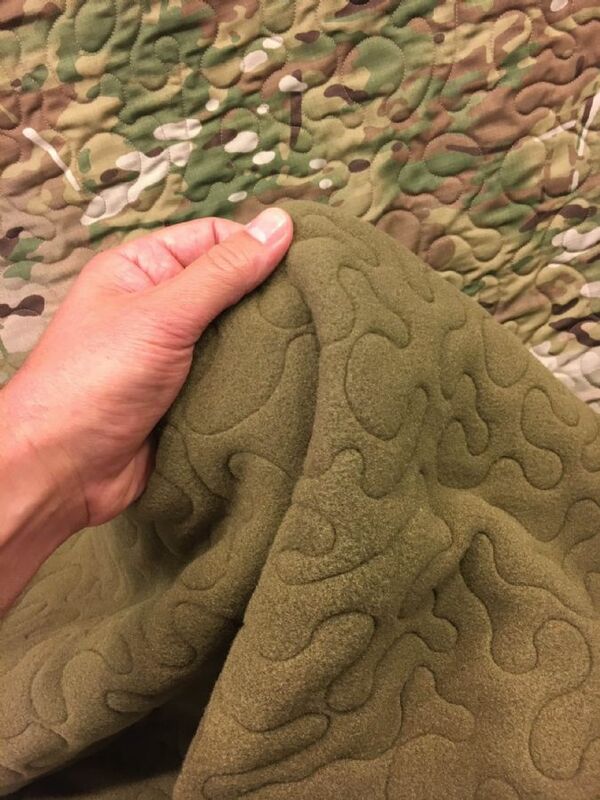 These quilts have the same heirloom quality and materials that we have mentioned in previous posts about the quilts (click here to read previous posts) but they sport black edge binding and OD green fleece backing in addition to the obvious M81 Woodland material. Pre-orders are open now. There is a lot of news coming out of Multicam Quilts lately including two new Multicam patterns, an interesting prototype, and the availability of custom options. Multicam Quilts were previously only offered in the original Multicam pattern. Now they are offering two new patterns on a limited basis. 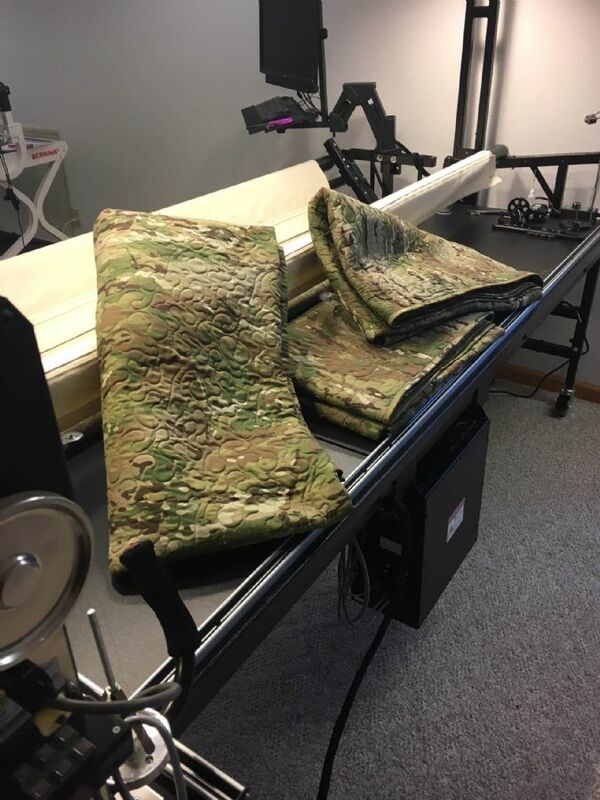 They already have 50/50 NYCO Multicam Tropic material in hand and are taking orders. This limited pattern will likely sell out quickly. Pre-orders are also already open for Multicam Black quilts which will be made once the material is available. Typically, Multicam Quilts are backed with plush Polartec 200 fleece. However, they are experimenting with an interesting new option for the backing – Coyote Brown Polartec Thermal Pro FR. This fire resistant material is only in use on a prototype for now but it could become available if there is enough interest. 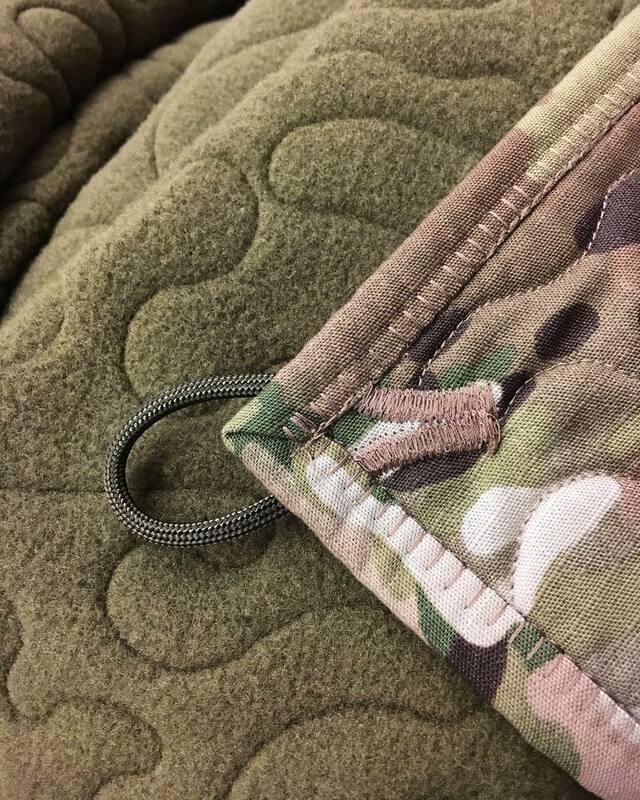 Finally, if you are following the development of these quilts on AR15.com or social media, you have likely seen the custom options that people have been requesting like the paracord loops shown above. This is one of perks from buying a handmade item from a small business. They are able to accommodate customization requests. What happens when you combine ripstop 57/43 NYCO Extreme Multicam material, Polartec 200 fleece, and intricate machine quilting techniques? Well, you end up with something that is quite beautiful, functional, and really cool. 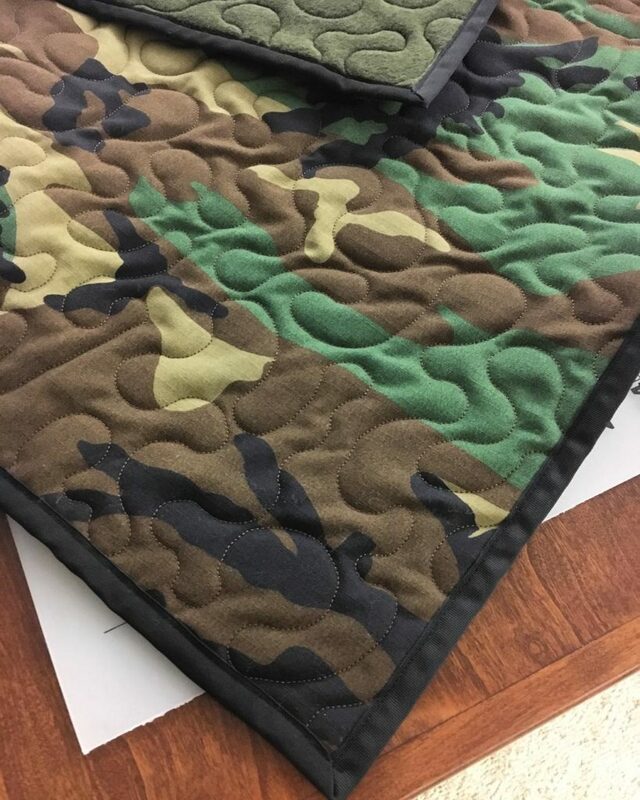 Countyline Quilt Company started offering their Multicam quilts on internet gun forums. The idea blew up from there and now they have launched dedicated social media sites just for their Multicam Quilts. Who wouldn’t want an heirloom quality quilt in an iconic camo pattern? They use ripstop 57/43 NYCO Extreme material for the top layer. This material is not as well known as the 50/50 NYCO used in many uniforms but it is much softer while still offering excellent durability. Countyline Quilt Company then bonds warm Polartec 200 fleece to the back of the quilt with a beautiful pattern of stitches. The edges are then bound to prevent fraying. These are made in the USA from USA made materials. They are about 65″ X 84″ (custom sizes may be available by request).